The Jewish people and the state of Israel have been under attack throughout history and it looks like no more so than today with anti-Semitism rising in Europe and the Middle East and anti-Israel attacks demonstrated by the BDS [boycott, divestment, sanctions against Israel] movement around the world, even sadly on United States college campuses. Also, the reliable United States of America's support for Israel is being undermined by this less than supportive [and I would submit anti-Israel] president Obama and his administration and aided by the leftist J-Street organization that is truly closer to being totally anti-Israel, than pro Israel as they purport to be. Anne Baefsky reports, and this should be no surprise to anybody, that the "Human Rights" commission of the United Nations has named Israel as one of the top violators of human rights in the world. Thank God, though, even with all of the hate around the world against the state of Israel, there are millions of great friends and supporters of Israel. Tales would like to recognize one of the true friends of Israel and of the Jewish people, the Christian Pastor John Hagee. 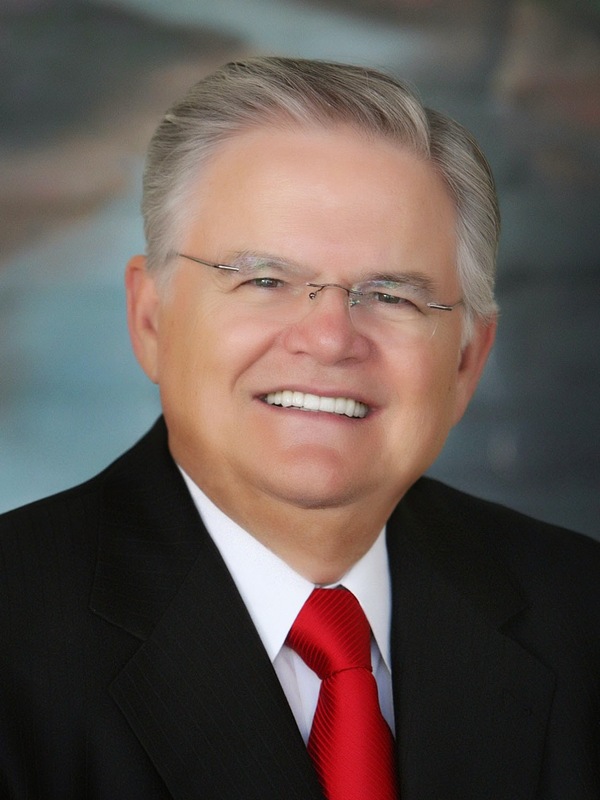 We are recognizing him again as Tales first published this post in 2011that I hope you will read: "Thank You Pastor Hagee For Your Unyielding Support For Israel." John Hagee, through his John Hagee Ministries, founded the Christians United For Israel [CUFI] in 2006 from his San Antonio Cornerstone Church. In January of this year, Christians United For Israel passed the two million membership mark, and it is the largest pro-Israel organization in the United States. CUFI donates millions of dollars to various charities [hospitals, etc.] in Israel. Prime Minister Benjamin Netanyahu: “I consider CUFI to be a vital part of Israel’s national security”. The Washington Post: "CUFI is America's "largest and most dependable pro-Israel group." My wife and I were blessed to attend the CUFI's Night to Honor Israel at Pastor Hagee's Cornerstone Church in 2014 and it was an amazing evening of riveting speeches from Ambassador Dermer of Israel, Dennis Prager and Pastor Hagee, great Jewish music and an amazing show of love for Jews and Israel from the mostly Christians attending this packed full beautiful church. As one of the Jews in the crowd, I can tell you I got goose bumps from this amazing night that truly honored not just Israel but the Jewish people. The following video is from a few years ago, but it is still, if not even more relevant today. The message endures forever as it comes from the Lord himself in the bible: "I will bless those who bless you [Israel/Jewish people] and curse those who curse you." The following was published on November 29, 2011 on You Tube from the official CUFI organization.